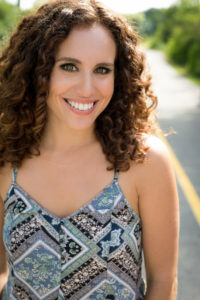 This is one-on-one coaching for individuals who feel they’re always on the go and struggle to find time for themselves and the things they love. 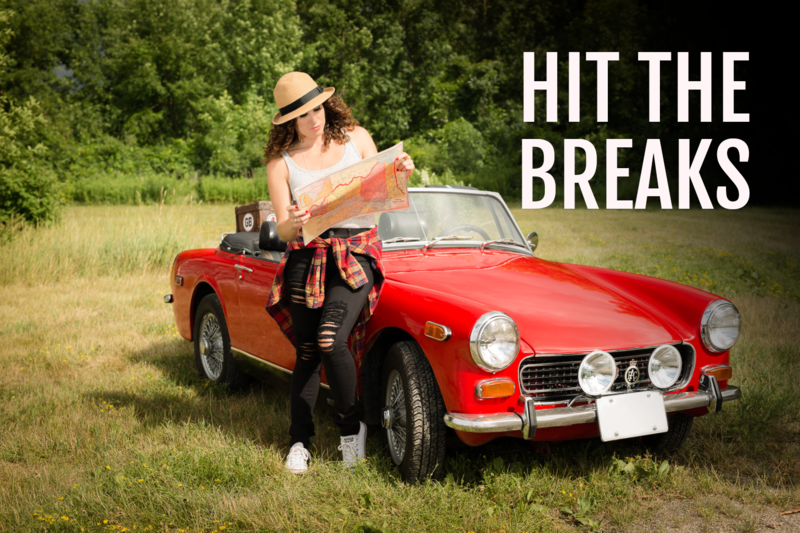 Hit the Brakes is a coaching program to help you feel better about how you spend your time and how to incorporate more of the things you love. You struggle with saying “no” to people. You feel like everything on your to-do list is equally important and you struggle to prioritize. You’re hard on yourself because you feel you should be able to do more. You struggle to make time to see and connect with the people who are important to you. You feel you’re constantly running around but at the end of the day you wonder if there was even a real purpose for it all. You will learn how to relax without feeling guilty about it. You will feel more at ease saying “no” to people and realize it doesn’t make you a bad person. You will discover you have more time for the people you care about and will build deeper connections because you will feel less distracted when you’re with them. You will be able to pinpoint ALL the areas in your life you’re not satisfied with, and create a plan to boost your level of fulfillment. You will have more energy than before because you will feel good about how you’re spending your time. You will feel more efficient, and confident about decisions you make because you know your intention behind everything you do. You will have a deeper understanding of the benefits of slowing down. You will realize you have more time than you thought to get all your work done, and still have time to play and do things you love. I am going to be your coach and your cheerleader during our one-on-one sessions. We will work on minimizing your stress levels and create a new life balance you’ll feel good about over the next 3 months. I’m Sharon Stokes and my biggest passion in life is helping people just like you live a fun, free and fearless life! But before I discovered my passion for coaching, I found myself consumed by deadlines and never felt I had enough time to do everything I wanted to do. I ran around like a chicken with it’s head cut off and missed out on so many life experiences and spending time with people I care about. I now understand the important of balance and I love helping others discover how they can achieve it for themselves. Ready to create more balance in your life and say “YES” to you? Let’s chat!